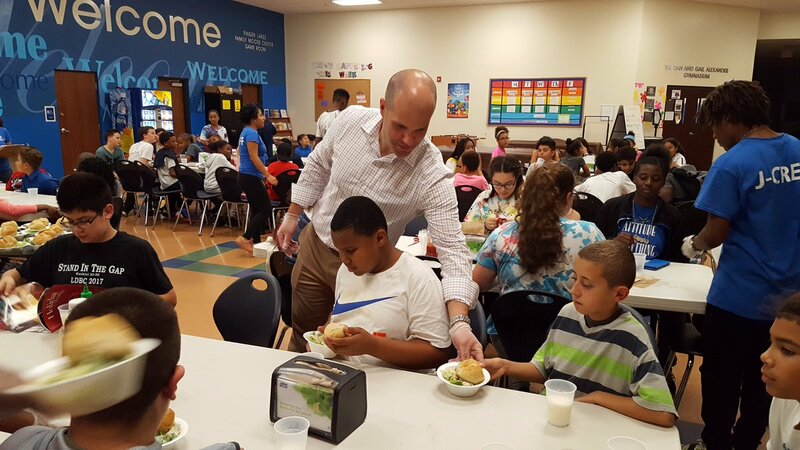 On Wednesday, Geneva City Supervisor Lou Guard visited the 21st Century Learning Site at the Geneva Boys & Girls Club. 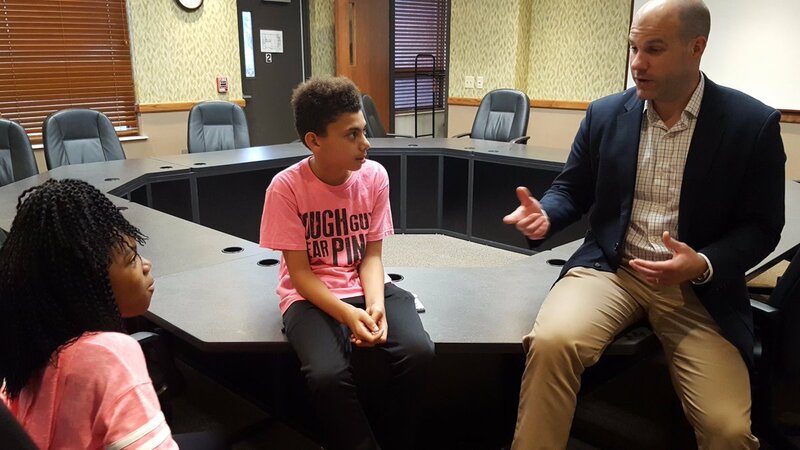 Supervisor Guard spoke with students about his work on the County Board of Supervisors, his path from Geneva Schools, to his current career as an attorney and higher education leader. He also talked about the importance of being involved in the community. 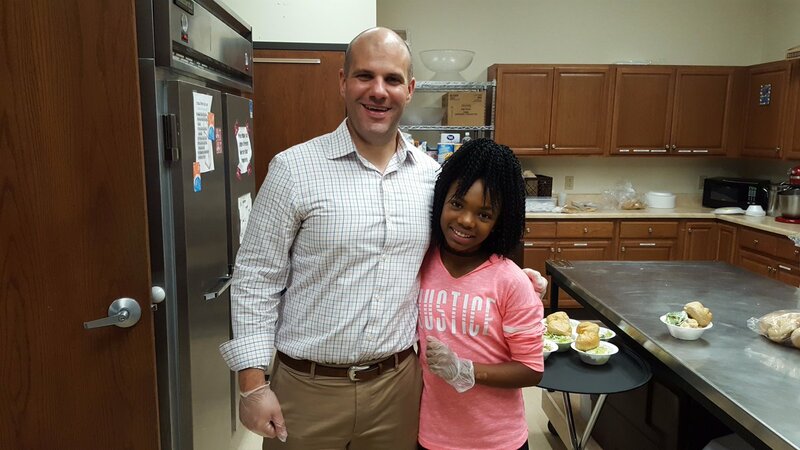 “I believe leadership is about showing up, and I wanted to see first hand how this important program was working on the ground for kids and families right here in Geneva,” Guard said. The 21st Century program is federally funded, but the Boys & Girls Clubs do get some financial assistance through the Ontario County Youth Bureau. Guard also discussed with Boys & Girls Club Executive Director Chris Lavin the organization’s efforts to develop a more stable funding model for these targeted after-school efforts. Guard has scheduled or attended several other meetings and events with community partners and organizations throughout the fall in his role as County Supervisor including meeting with Ontario County Sheriff Phil Povero, attending the Geneva NAACP’s annual dinner, and meeting with FLCC President Robert Nye and the FLCC Board.